Malaika's Flirty French Twist Updo Is Perfect For A Valentine's Date! Agree to disagree, Malaika Arora is the epitome of beauty in B-Town. For this boss lady, age is just a number and she continues to be the best in whatever she sets her mind to do. 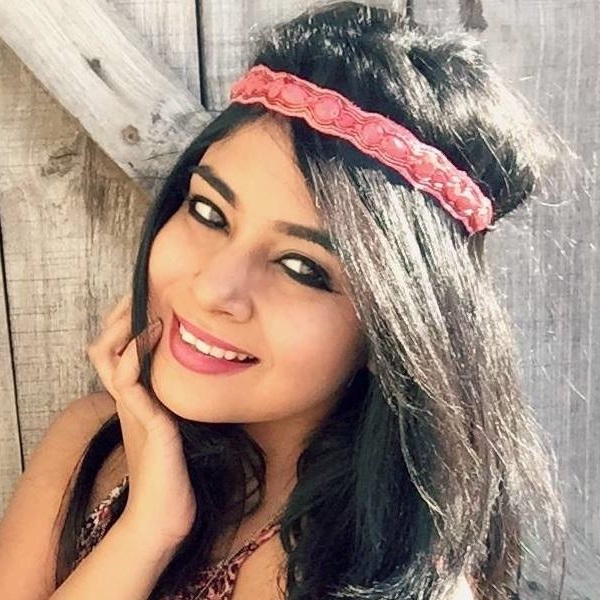 Whether it's painting her pout a bold lippie colour or trying a new hairstyle, she's always game for experimenting. 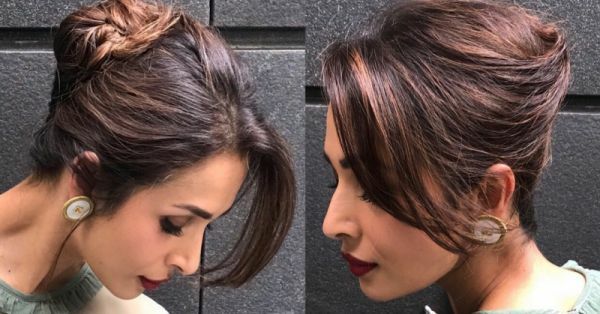 Her hairstylist Hiral Bhatia recently posted a picture of Malaika sporting a glamorous French twist updo. We think that since Valentine's day is around the corner, this hairstyle will look super dreamy and romantic to wear on a date with bae. The best part is that it's super easy to recreate! Step 1: Begin by sweeping all your hair to the right side. Step 2: Place bobby pins at the back of your hair to hold it to one side. Step 3: Hairspray the area. A small amount of product is enough as too much of hairspray can make your hair stiff. Step 4: Now, use a comb to pull all the hair on the right to the left side. Step 5: Then, slowly twist your hair up and tuck the ends into the hollow area that gets created due to the twist. Step 6: Use bobby pins to secure the updo. Step 7: A final round of hairspray to complete the look. And that's how you recreate Malaika's pretty updo from scratch. Good luck!